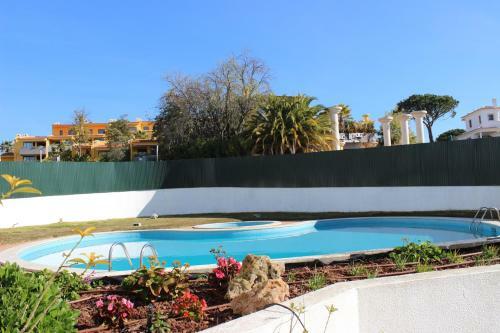 Holiday home P-8125-442 Vilamoura 29 is a holiday home situated in Vilamoura in the Algarve Region and is 300 metres from Vilamoura Marina. 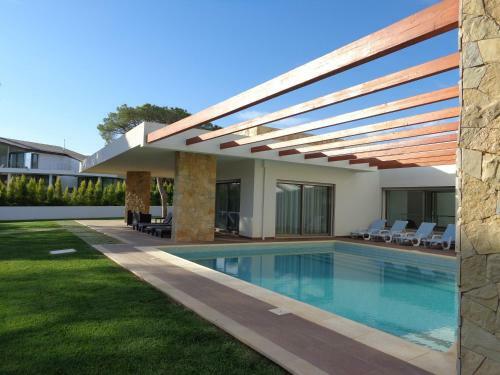 The holiday home is 1.4 km from Falesia Beach. Free WiFi is available throughout the property.